1. Any person who has made a significant contribution to the advancement of DanceSport in British Columbia may be given honorary membership. 2. Honorary memberships are not necessarily given each year, but more than one such honour may be awarded in any given year. 3. The recipient will be presented with a scroll and free lifetime DSBC membership. The Secretary will retain a sample copy of the scroll to be modified and copied as needed. 4. The Secretary will maintain an accurate list of Honorary Members. 5. The Board of Directors will assess the eligibility of nominees. 6. The Board of Directors will consider for honorary membership, those nominees deemed to have given significant contribution to the advancement of DanceSport in British Columbia. 7. All nominees recommended by the Board of Directors will become honorary members if confirmed as honorary members by the next AGM of the association. 1. 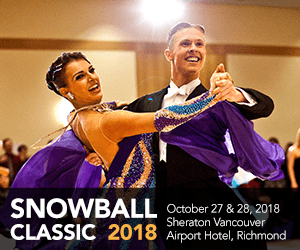 To be eligible for honorary membership, an individual shall have made a contribution of outstanding and lasting importance to DanceSport in British Columbia. 2. The honorary membership should recognize an individual contribution rather than an individual representing the accomplishments of many. 3. Only living persons may be considered for honorary membership. 1. 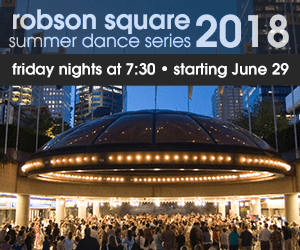 Any DSBC member may nominate an individual who has made a significant contribution to the advancement of DanceSport in British Columbia. 2. Nomination forms must be filled out and submitted two months before the end of the Association Year.